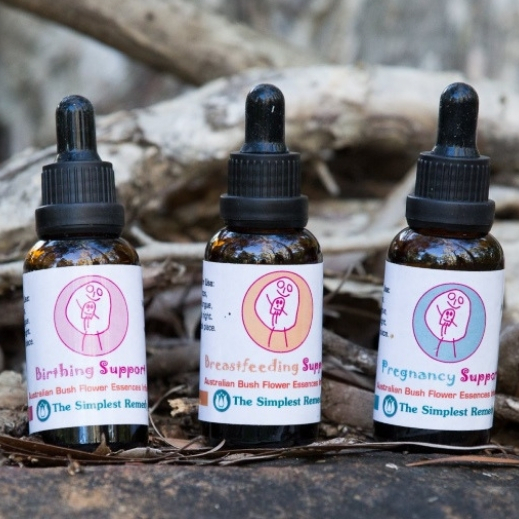 Bringing together three flower essence blends that can have a profound impact on the pregnant woman as she prepares to give birth, and cares for her newborn. These blends support the woman to be guided by her intuition, make decisions that are right for her and her baby, and feel confident through this process. This kit makes for a thoughtful gift to a friend, sister, daughter or wife.